Two contemporary art exhibitions not to be missed in Madrid during March and April! Recommendations by our local guide in Madrid, Maria Jose Manjon. Discover even more on a private tour. 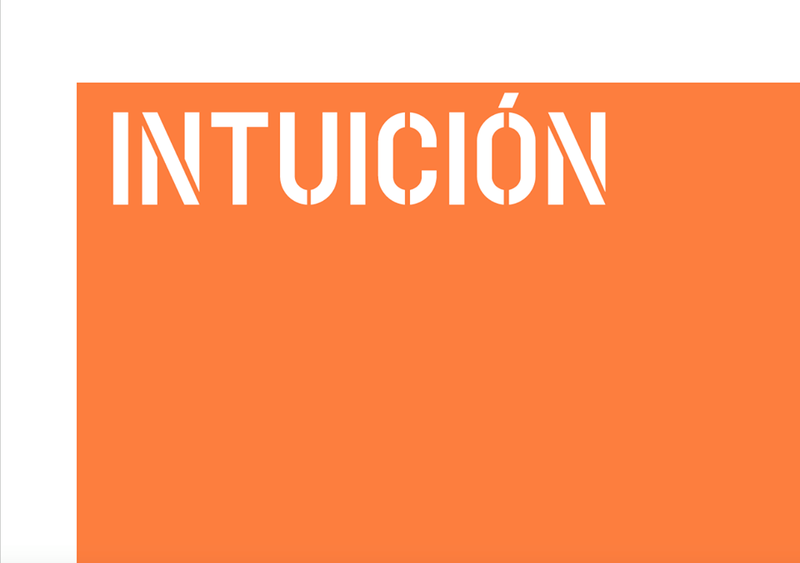 Carlos Bunga, in his current exhibition Intuición (the title is in partial reference to Bergson) at the Galería Elba Benítez, explores the delicate relationship, often fraught yet potentially enriching, between intuitive perception and rational analysis. The exhibition consists of a series of new works by Bunga, all conceived specifically for the gallery’s spaces. As is characteristic of Bunga’s practice, color is a central component of the works’ power (including an intense saffron orange,) as is the tactile presence of the artist’s signature, povera-style materials, such as cardboard, packing tape and house-paint. Also in keeping with Bunga’s established working methods is the interaction between the objects and the architectural elements of the gallery, with works created in situ and at times encrusted or painted onto the gallery’s walls and floors. Also, if you like video art do not miss the BBVA Foundation that have provided funds to ten innovative projects through its 2017 Multiverse Grants for Video Art Creation. The Multiverse Grants form part of the BBVA Foundation’s engagement with one of the languages most expressive of our time – that of the moving image. Its work in this area spans the whole cycle from creation – through other one-off vehicles besides these grants – up to and including public exhibition. The Sala Multiverso exhibition space in the Foundation’s Madrid headquarters, with its permanent program, free admission and flexible opening times, has become a reputed venue for video art in Spain. Further, the Foundation organizes regular encounters with artists and students of the visual arts, giving the interested public a chance to learn more about the topics and techniques featuring in the artworks. Take a private art tour in Madrid to discover even more!